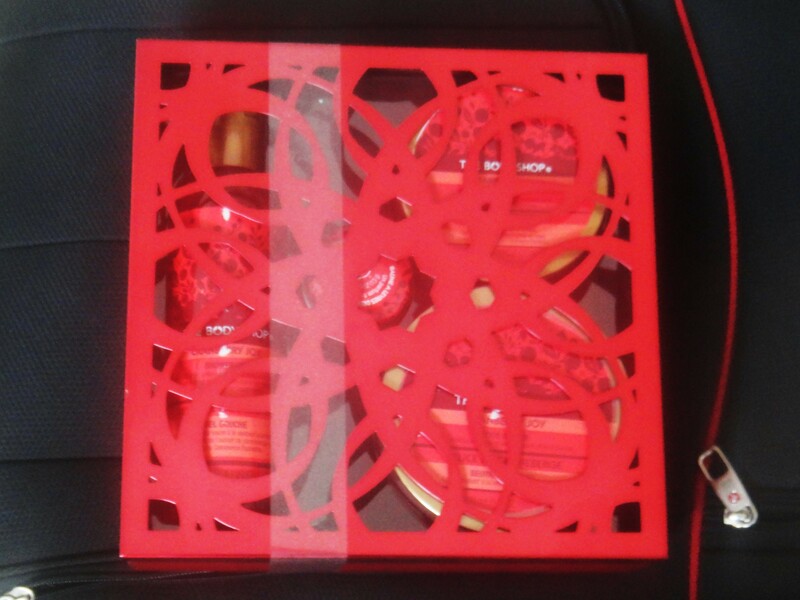 The Body Shop- Cranberry Gift Set! I actually got this as a present from one of my friend’s back home in Dubai as a Bridal shower present! By far the most appropriate gift to be shown online. The rest are left for your imagination lol. I love The Body Shop and I’m quite surprised I have not found a store here in Augusta, Georgia. They are a bit pricier than Bath and Body Works, but their scent’s are one of a kind and worth the splurge. 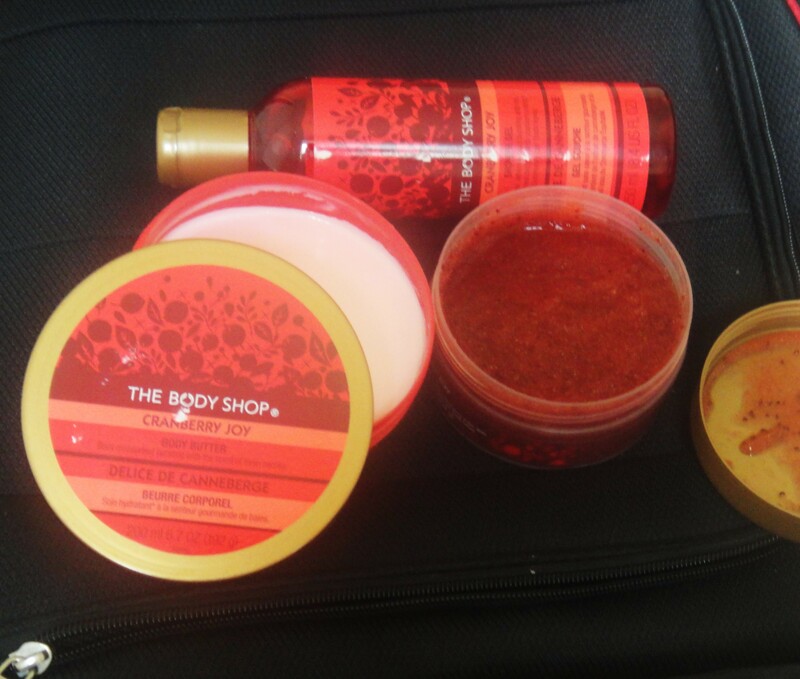 The gift set I got was Cranberry which included Shower Gel, Body Butter, Body Scrub and Lip Balm. It smelt so good, that I use it everyday now. I’ve never tried this one before as I always get Mango, Strawberry or Papaya. Always good to try something new!